Fact No. 1: The Marlowe Burger is one of the very best burgers (if not THE best burger) in San Francisco. Fact No. 2: You're pretty much always down to sink your teeth into one. 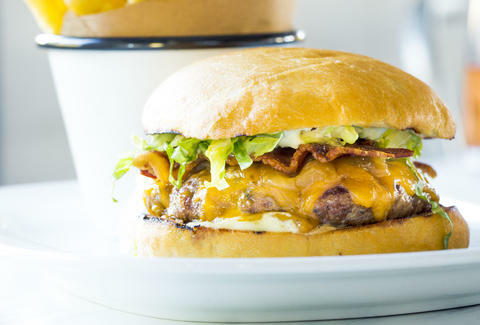 The juicy beef patty, caramelized onions, shredded lettuce, melted cheddar, crispy bacon, and horseradish aioli -- it's a combo dreams are made of. Fact No. 3: But you don't always have time to sit down for a "proper" meal. Which means more often than not, that Marlowe Burger craving goes unsatisfied. Fact No. 4: UNTIL NOW. Wipe those tears (and that drool) away because Marlowe just opened Marlowe Burger, a burger pop-up in SOMA where you can get, duh, the Marlowe Burger, but also the crispy fried chicken sandwich, Brussels sprout chips, plus cookies and brownies (yummmmmm), in a way more casual setting than Marlowe, The Cavalier, or Park Tavern. It's all going down at 330 Townsend -- Marlowe's old location -- from 11am-3pm on Mondays, 11am-9pm Tuesdays-Fridays, and 5-10pm on Saturdays. And it's open today! 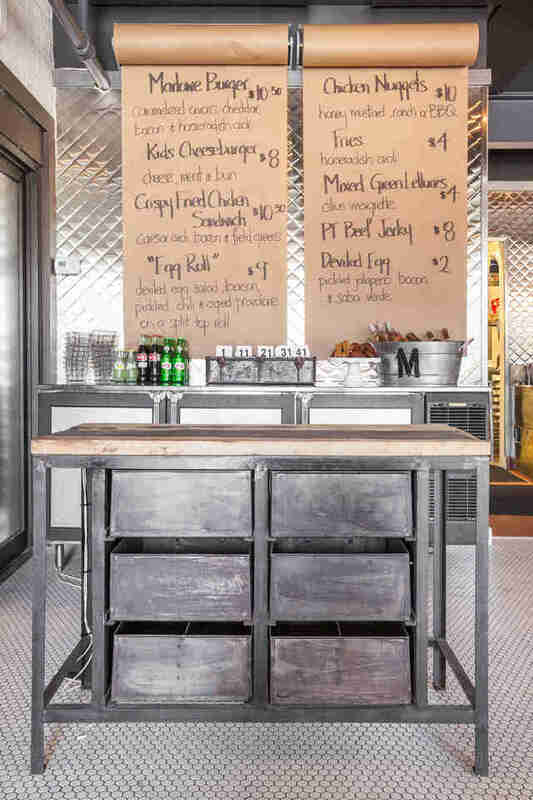 So head over, grab a stool at the counter or a seat at the communal table, and kick back with a delicious burger and a can of beer. 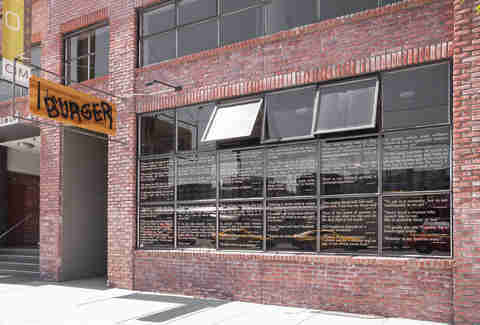 Daisy Barringer is Thrillist's SF Editor and damn she loves that burger. Follow her on Twitter @daisy.